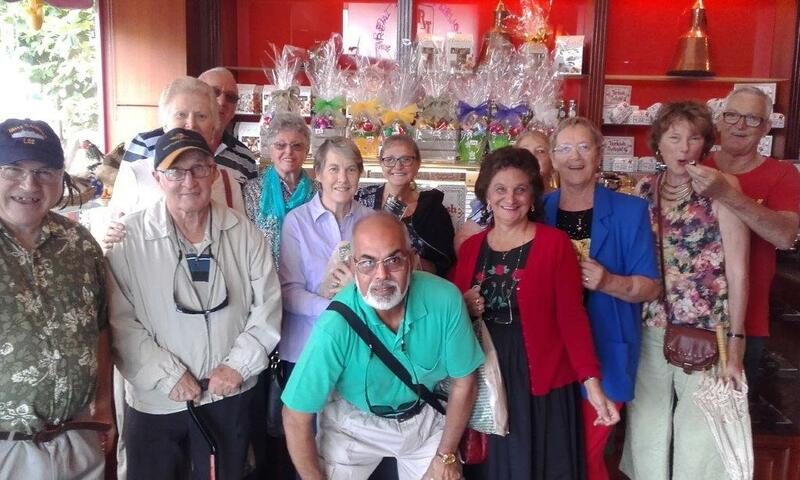 Recent pictures of a visit to the Honey Shed at Luddenham by our Leisure Lifers. 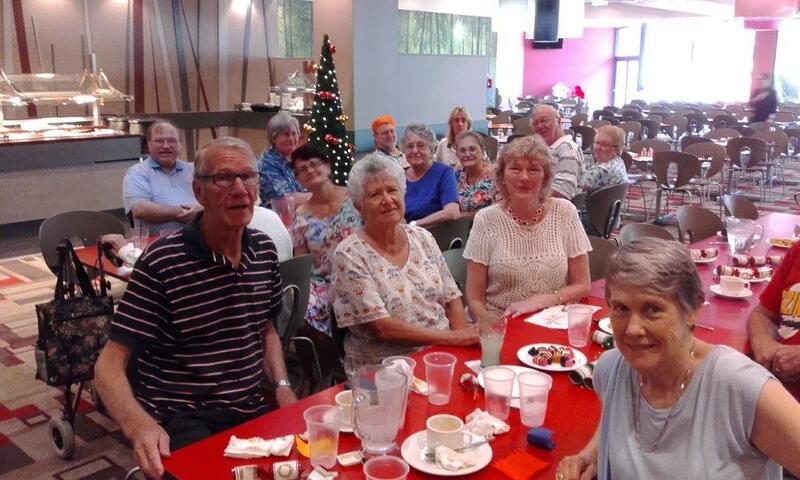 Members of each of the Social Groups that meet on Thursdays each month… enjoying a combined Christmas get-together over lunch. 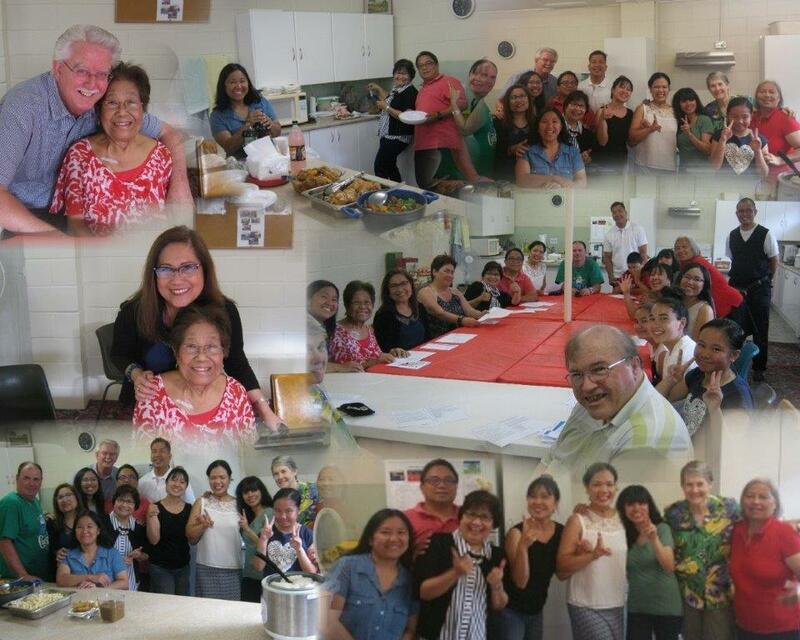 Seen here are Members of the Saturday Bible Study Group, enjoying a Christmas celebration… with plenty of laughter, food & great fellowship. 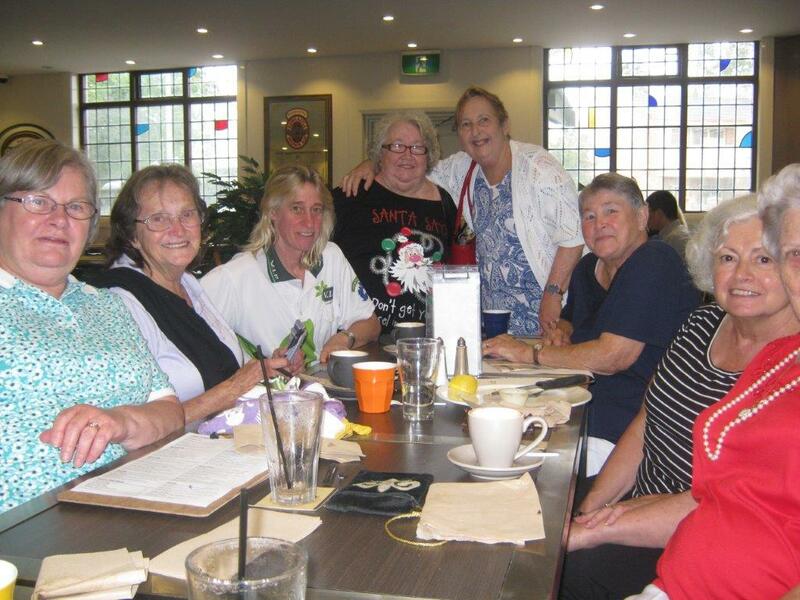 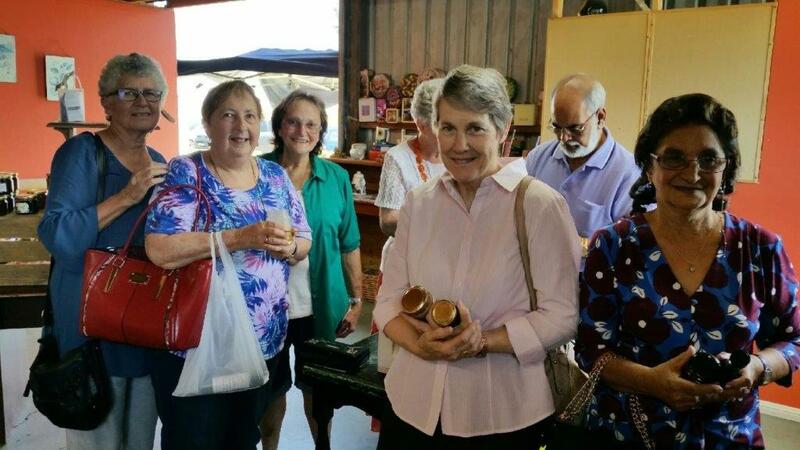 Some of our Ladies’ Fellowship Lunch Group after enjoying their monthly get together. 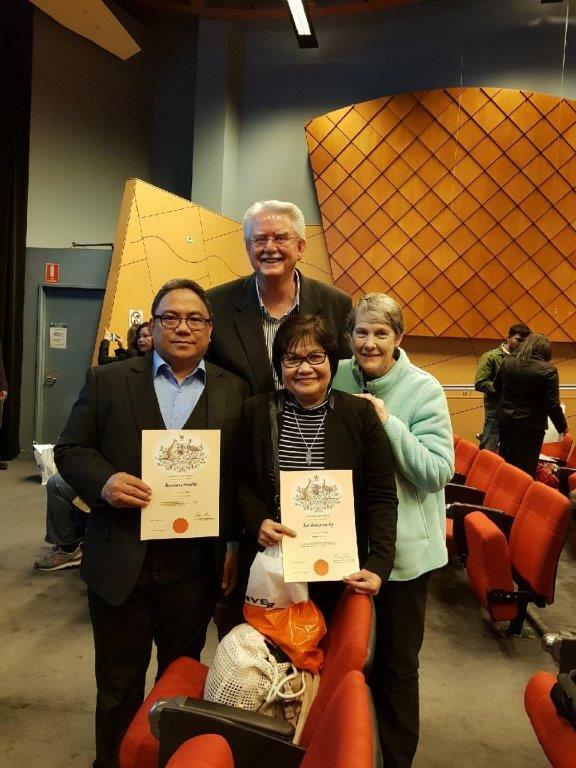 Pastor Ross & Cheryl seen here sharing a very important day for 2 of our beloved Members who recently became citizens of Australia. 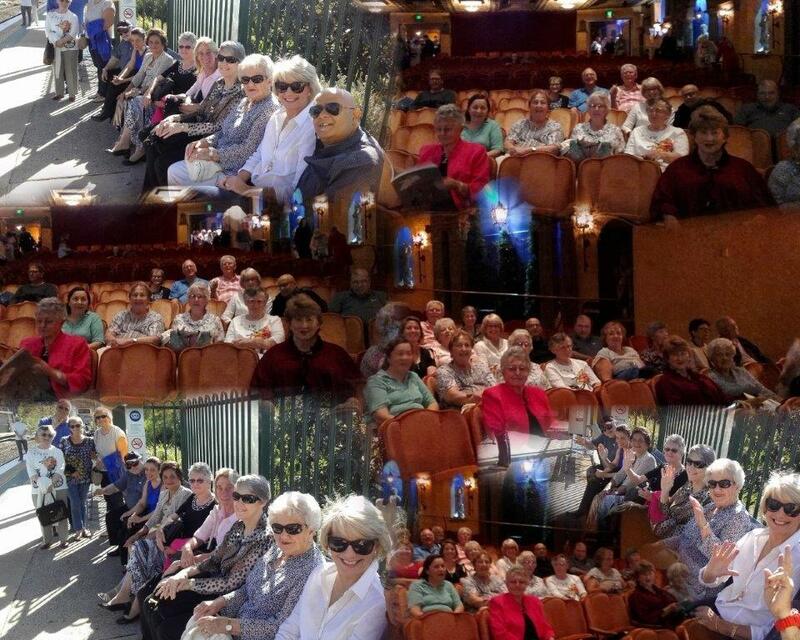 Members seen here on a recent trip to the Capital Theatre to enjoy the wonderful performance of “My Fair Lady”. 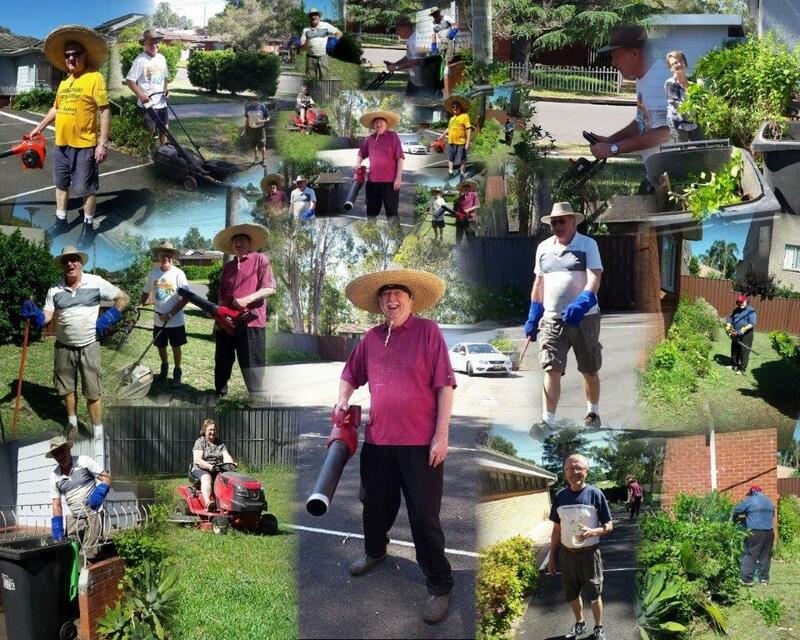 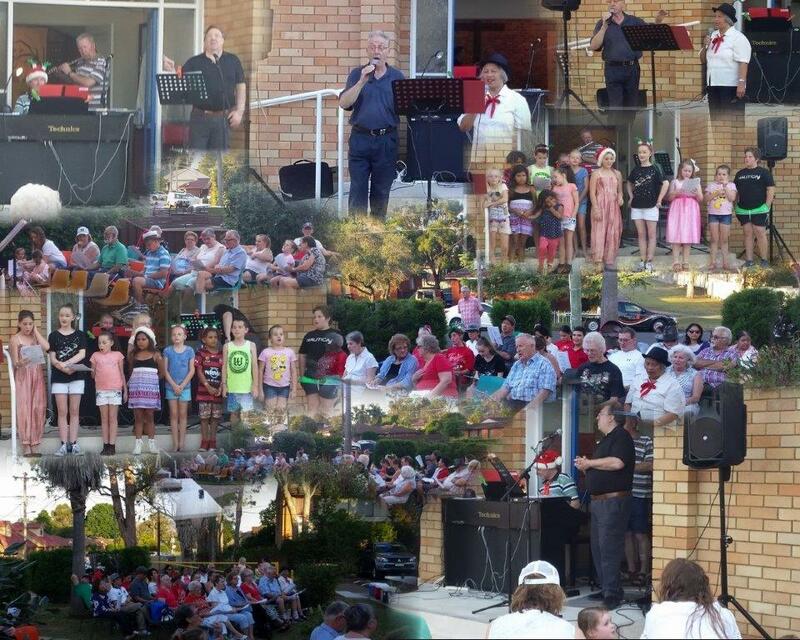 Church Members in the midst of some working bee fun.